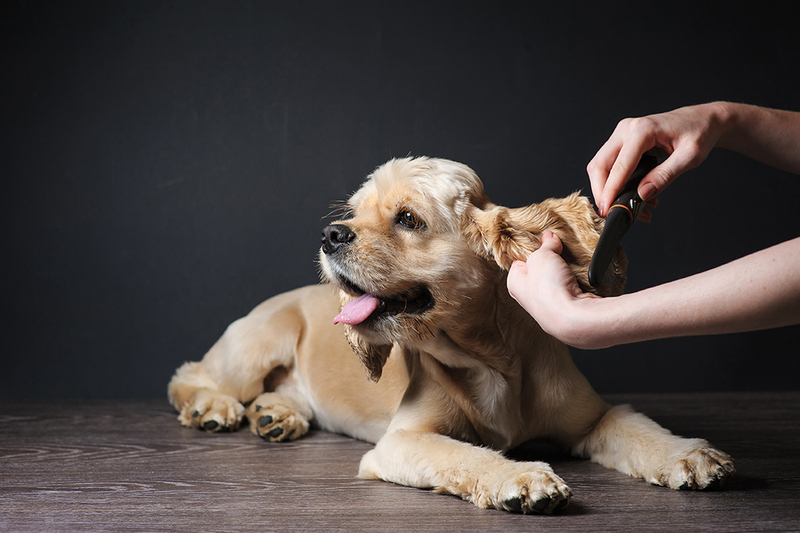 Well-groomed pets are happier, better behaved, healthier, and more outgoing. Just like all of us, they feel good when they look good. Modern Pet Salon offers a complete line of fine grooming services to bring out the best of appearance and personality in any breed. We work carefully, never rush, and do not overbook appointments. We always take our time and do it right! 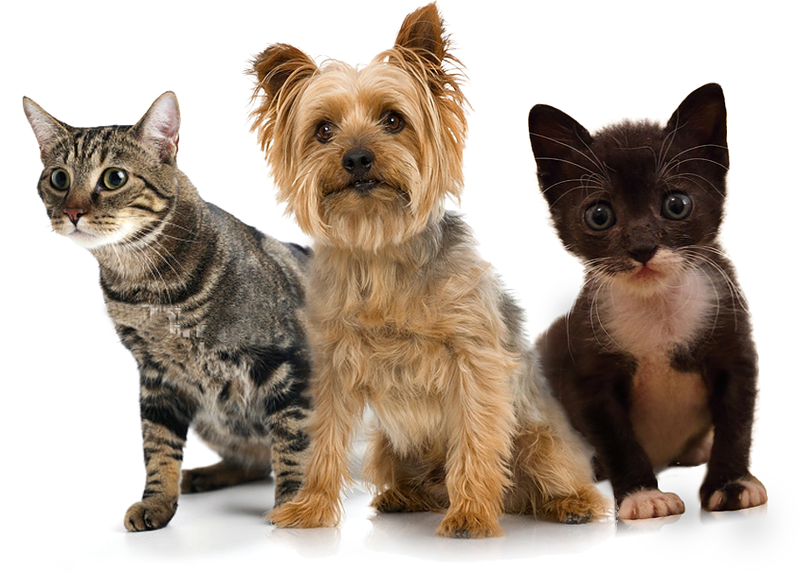 Pets are happier, healthier and more outgoing if they are groomed regularly. 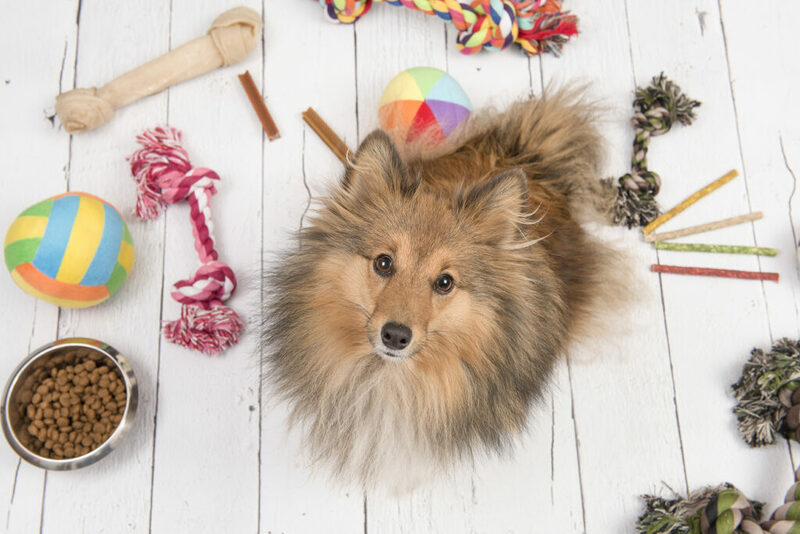 Modern Pet Salon does it all – they’ll even entertain your pet while you’re at work! Modern Pet Salon is a first full-service pet grooming salon with locations in Weddington & Ballantyne. MPS is a unique facility built up with one common goal – providing a Superior Customer Experience. Our distinctive identity has sparked the interest of the Weddington/Waxhaw community and residents of its surrounding areas. Along with six consecutive “Angie’s List Super Service Award” (2012 – 2017). MPS is the proud recipient of the Expertise “Best Dog Groomers in Charlotte” Award (2016 &2018). Also, the “People Loves us on Yelp” Award (2016 & 2017). And we were rated the #7 Best Grooming Salon in NC by the “Best Things North Carolina”. best grooming salon in Weddington since 2011. Our awards and Recognitions are a direct reflection of our commitment to our clients, our community, and our profession. 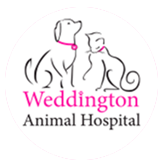 With your support and our passion for the care of your pets our business will continue to be ranked among the best of the best. Danyelle began grooming at the age of sixteen. After majoring in business at UNCC-Charlotte she began a career in Real Estate. While she enjoyed her work in the corporate world, her passion was grooming and she continued to do this part time. As the market shifted during the recession she and her husband Rod, considered venturing out on their own. Their vision was an upscale salon atmosphere where the customer experience was a priority. They wanted a safe, relaxing and clean environment for grooming pets where the employees and pets are treated like family. In 2011, their first location debuted in Matthews inside the Weddington Corners Shopping center. The couple scraped together about $16,000 to open the doors. Her husband Rod tells everyone, we put every penny into it we possibly could, and our heart and souls. It now boasts 25 employees, with 12 Groomers including Danyelle. Our Groomers have at least 5+ years of experience in all breeds. Services typically start at $20 for a bath only. Grooming cuts for a small dogs start at $47 and about $70 for larger breeds (depending on coat and styling requesting). Then there are a number of a la carte add-ons, such as nail filings for $7, nail polishes for $12. Teeth brushing $7, hair dye for $20 and up. And our Scent of the Month package for $15.